Elegant and timeless Sally loafer, a casual evergreen that is part of Church's classic collection. It is a feminine take on the penny loafers that were originally worn by campus students in the 50´s. One explanation for the term 'penny loafer' is that American prep school students used to insert a penny into the diamond shaped slit on their Weejuns as a fashion statement. 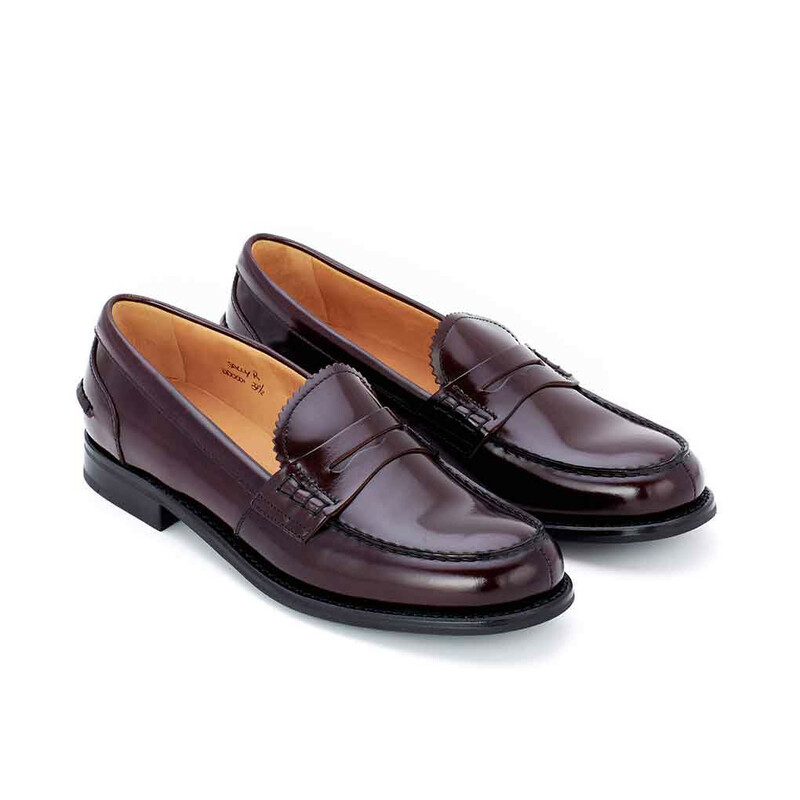 This same slit detail has remained in the most classical loafer styles as in this Sally loafer in dark oxblood color. Handgrafted from polished binder leather. The leather sol. Read more.. 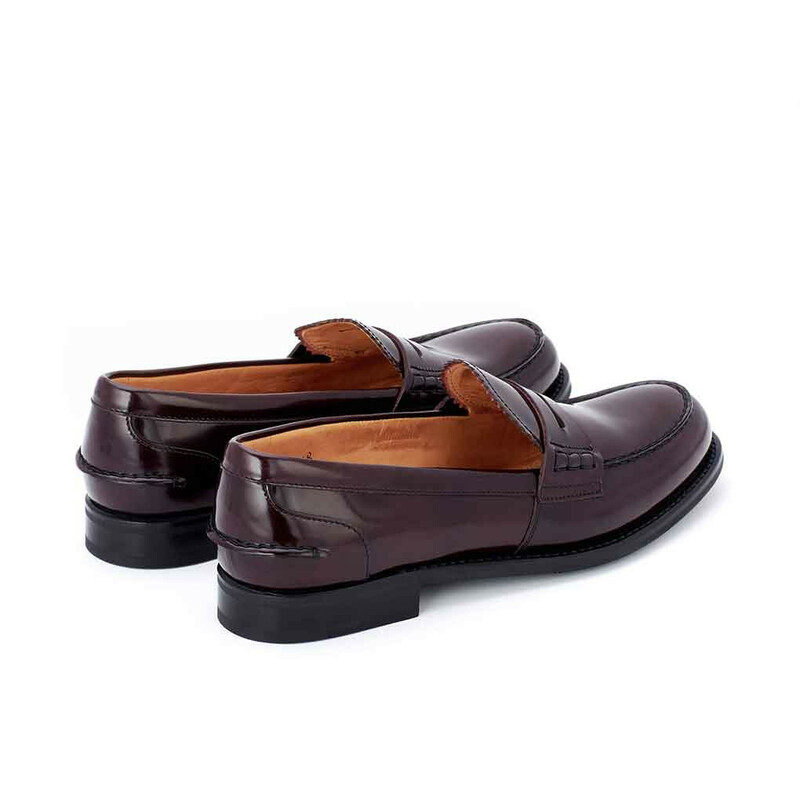 This same slit detail has remained in the most classical loafer styles as in this Sally loafer in dark oxblood color. Handgrafted from polished binder leather. The leather sole with rubber cover is made with beautiful stitch down technique. Shoes name is written by hand inside the upper. 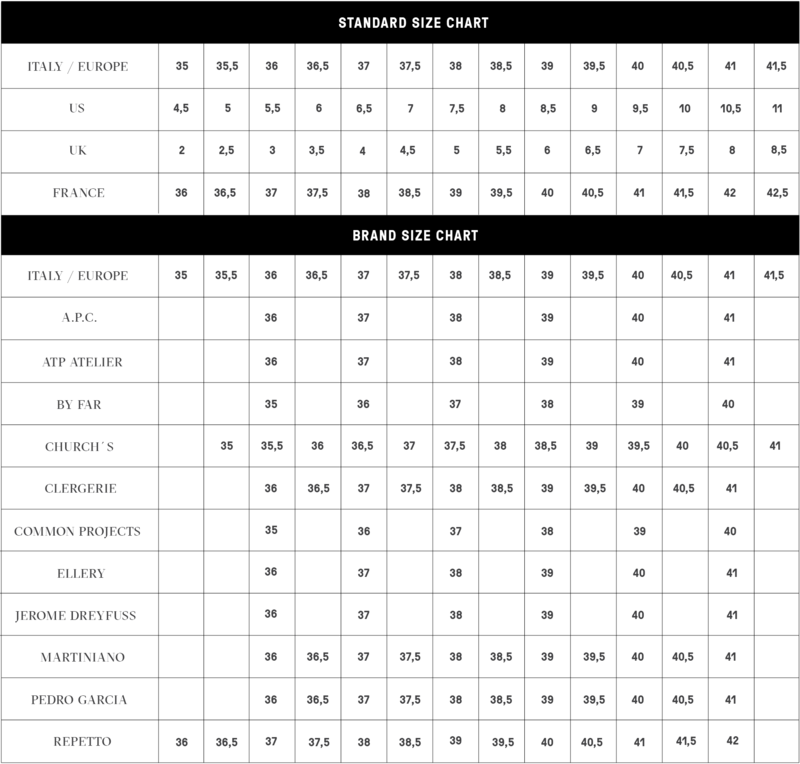 For more durability, the leather out-sole is covered with a protective rubber lining. 1 x Sally Loafer Burgundy was added to your shopping bag. 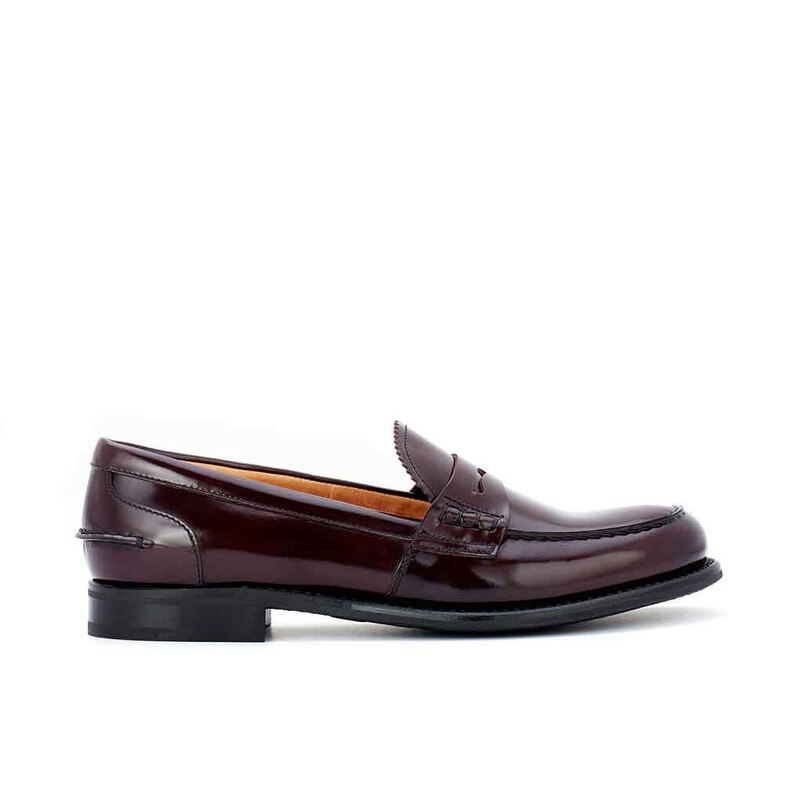 1 x Sally Loafer Burgundy was added to your wishlist.